Approach every adventure with confidence when you have Stallings Motors Cairo by your side. Our Jeep parts center in Cairo, Georgia delivers the car parts and accessories your Jeep SUV needs to perform at its best. Offering the authentic quality and the protection of parts warranties, our inventory of Mopar parts offer solutions tailored to your specific Jeep vehicle. Turn to our Cario, GA auto parts department for everything your Jeep SUV needs to run smoothly. Order Jeep Parts at your Cairo, GA Jeep Dealership. You expect a lot from your Jeep Wrangler or Jeep Grand Cherokee, Stallings Motors Cairo is here to ensure its performance will exceed your expectations. Our Mopar parts center is well-stocked with all the Jeep parts and accessories you need to take on any journey. 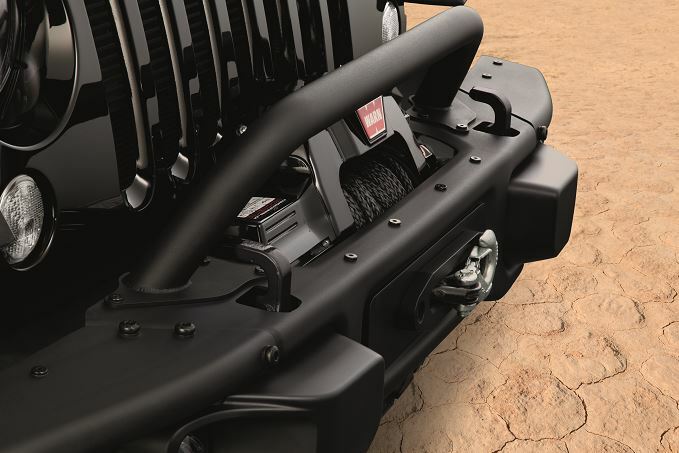 Invest in a new transmission or HVAC system with confidence, or personalize your Jeep SUV with genuine Jeep accessories. Whether you need new brakes or wiper blades, you will find them at our auto parts center in Cairo, GA.
Jeep ownership is simple when you have Stallings Motors Cairo to help you out. 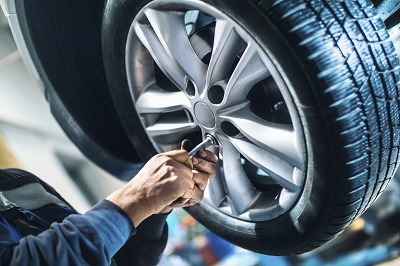 With the support of our experienced and friendly staff, you can feel confident that we'll take great care of your Jeep SUV. Visit our Jeep parts center in Cairo, GA to access the parts and accessories your vehicle needs to ensure lasting performance. Give us a call today to submit an order or to get advice from a Jeep expert!